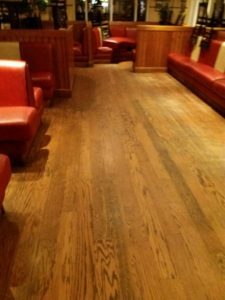 Is your floor looking dull and scratched? Then it could be that it needs a strip and seal. It is good practice that hard floors require some TLC on a regular basis as this will protect the top surface from becoming scratched and worn. The benefits of applying a high quality floor sealer system to a floor are both the protection and the enhancement of what is a valuable asset of your organisation. Floors are exposed to unrelenting usage from constant footfall, spillages and general wear and tear. If it is not looked after it can become dull or even wear away. It‘s a lot less expensive to maintain your floor on a periodic basis than have to purchase a new one when yours wears away. 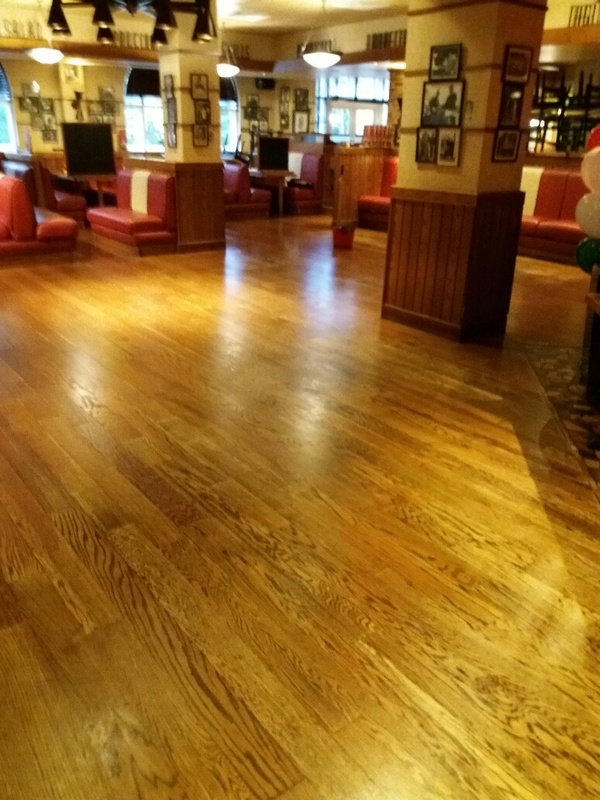 As a professional hard floor maintenance company, we are familiar with carrying out strip & seals, deep cleans and maintenance clean in a variety of installations from multi-site retail, stadiums, industrial, offices, breakout areas, shopping centres, car showrooms, healthcare centres, hospitals, residential property and more. phone on 0141 433 8040 or email scott@cleaningscotland.com.